NOW LIVE!! 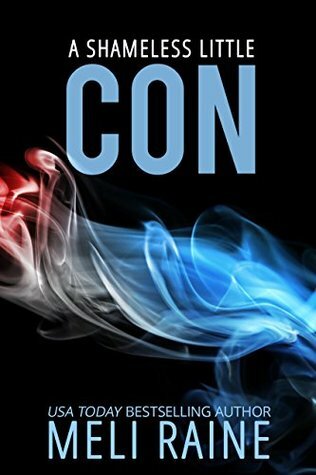 A Shameless Little Con by Meli Raine! PreviousNOW LIVE!! Mute & Haze Box Set by Christine Bernard! NextNOW LIVE!!! Rough Rider by Madison Faye is only 99c for a limited time + FREE in Kindle Unlimited!! !